This book summarises the strategies and initiatives used by tax administrations around the world to prevent, detect and deal with tax evasion and avoidance, from ‘command and control’ approaches such as penalties and sanctions to ‘responsive regulation’ such as taxpayer education and assistance. The book, one of the fruits of a decade-long collaborative partnership between the Commonwealth Association of Tax Administrators (CATA) and the Governance and Institutional Development Division of the Commonwealth Secretariat, provides a detailed menu of approaches that tax administrators can select from, follow up with their own research and adapt to their particular circumstances. 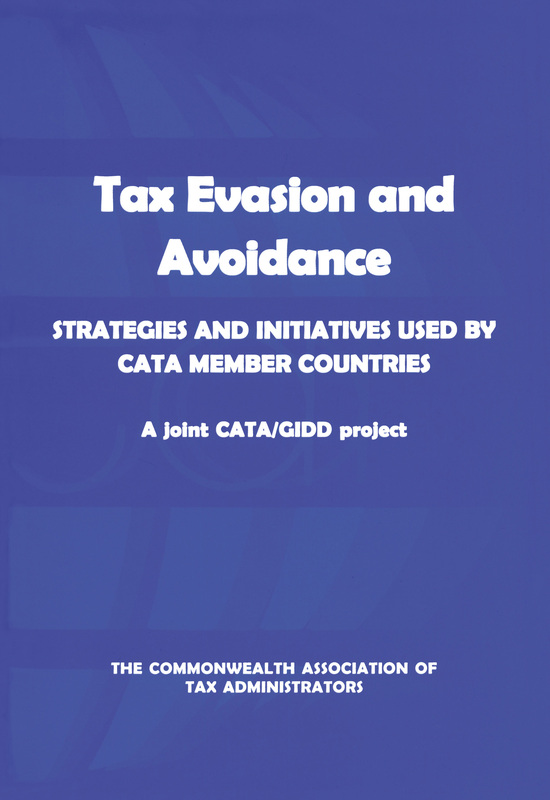 The authors describe the conditions that foster tax evasion and avoidance, examine the most common types of evasion and avoidance behaviours and activities experienced by CATA member countries, and consider which sectors and occupations are particularly prone to tax evasion and avoidance activities.